The departure of the Discovery Trail is given in the morning for a 24km journey through the Vaud Alps. It is a unique opportunity to discover the trail in magnificent conditions. 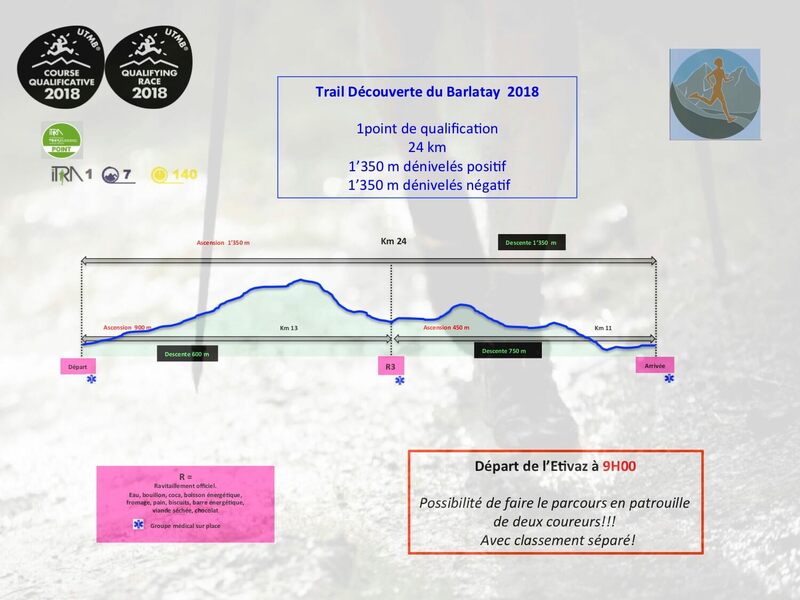 It gives 1 qualifying point for » The Ultra-Trail du Mont-Blanc® » 2020.